Summer (Hunter King) is going to be a thorn in her husband&apos;s (Michael Mealor) side on The Young and the Restless. She wants Lola (Sasha Calle) out of the picture (and maybe a mulligan on that liver transplant). Billy (Jason Thompson) finds himself in a familiar position with Victoria (Amelia Heinle). 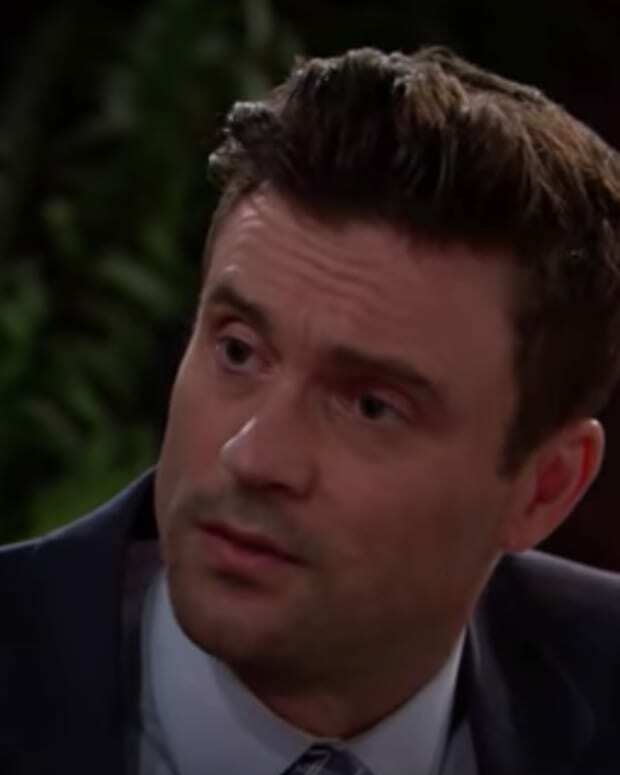 Cane (Daniel Goddard) tries to convince Lily (Christel Khalil) of something he&apos;s been unable to accomplish. Watch the new Y&R promo below!